Bucharest, Romania’s capital, has a plethora of interesting attractions. Many of them are famous, but there is one that, even though it is central, many people miss: the monument that marks the kilometre 0 of the city. You can find the Kilometre 0 monument it in the garden of the St. George the New Church, in the St. George Square in Bucharest. Built in 1938 by Constantin Baraschi (1902-1966), this monument marks the place from where all the distances in the city are measured, and all the distances to all the other cities are measured too. 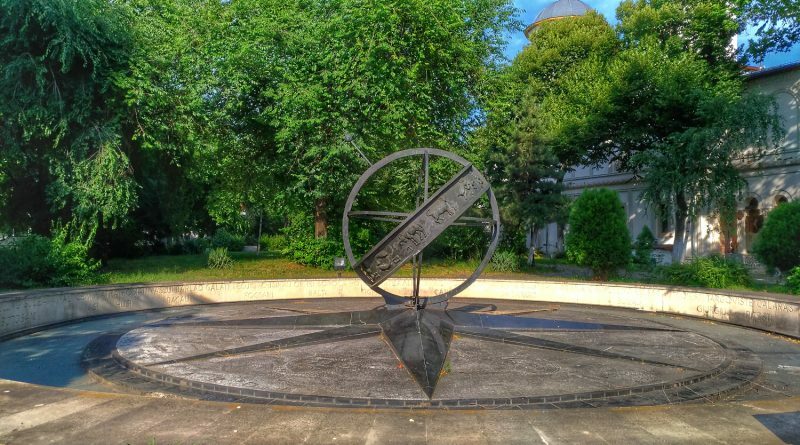 The monument has the shape of a Compass Rose – and in between its rays you can see the names of the most important provinces of Romania. There is also a sphere with the zodiacal signs. Also, on the “wall” surrounding the monument you’ll see the most important Romanian cities and the distances from this kilometre 0 in Bucharest. 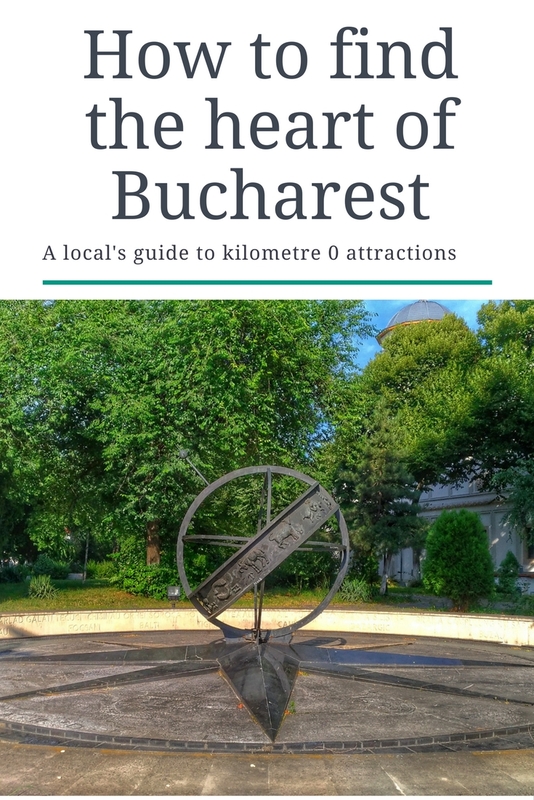 How to find the heart of Bucharest? Well, it’s pretty simple: you can find it between Union Square (Piata Unirii) and University Square (Piata Universitatii). There is a tramway station there – so look for that in order to be sure to discover it. You’ll most likely notice the station first, rather than the monument, as the monumet is just behind the station. 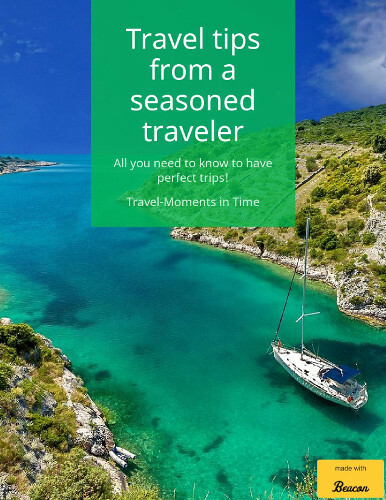 But, you can also notice the church – also behind the tram station – so, if you are set to see the heart of Bucharest – the kilometre 0 – you’ll discover for sure. 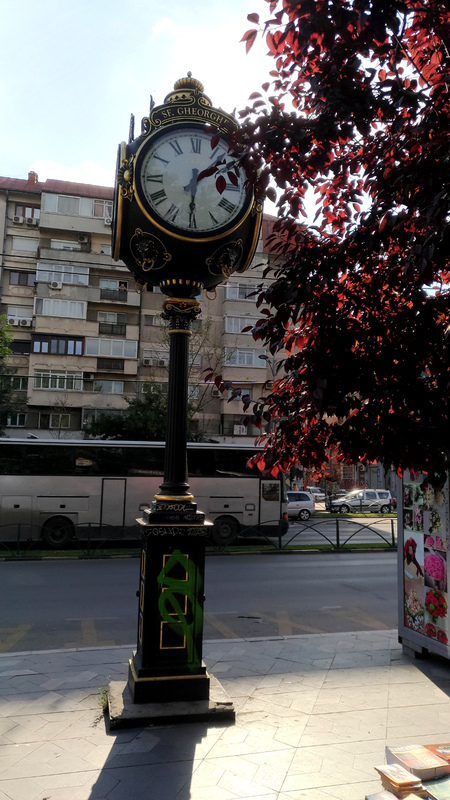 Why call it the heart of Bucharest? It’s pretty simple, actually. It’s here that the old town centre starts. It’s located in the middle of a touristy area. And it marks the kilometre 0 of Romania’s capital. While it may not be very famous among tourists, this monument is an interesting one and, if you are in the area, taking a walk, you should definitely check it out. Like I said, the Kilometre 0 in Bucharest is places on the field of the St. George Church – in the garden. This church is also interesting. It is the only remaining church built by the St. Martis and Ruler Constantin Brancoveanu – and it is its most important church. Here the ruler was buries – and here visitors can find the hand of St. Nicholas – it is said to do miracles. 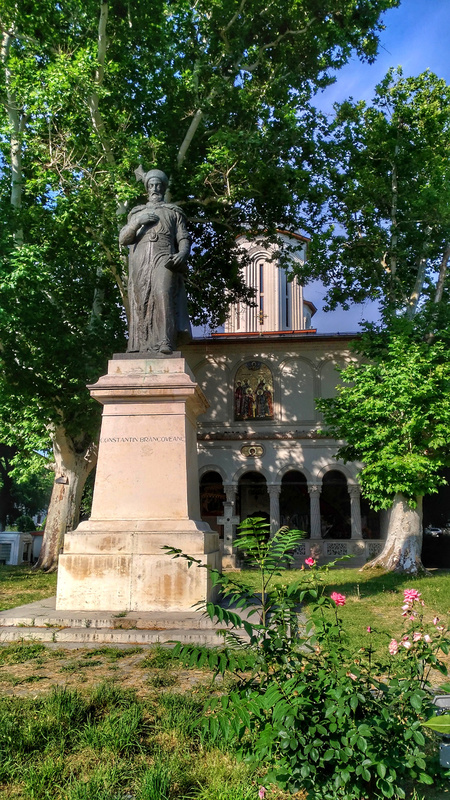 In front of the church you’ll also see a statue of Constantin Brancoveanu. Yes, as strange as it may sound, Bucharest has two kilometres 0. The second one is metaphorical (and more touristy) as it is placed in front of the National Theatre in the University Square (Piata Universitatii) In Bucharest. This monument marks the place where most of the events in the 1989 Revolution (which lead to the end of the communism regime in Romania) took place. It is a place and monument that suggests new beginnings. Even though it is not geographically accurate, it is still important for the locals. Bucharest looks and sounds like an amazing place to visit! I would love to visit that memorial most. I’ve never been to Bucharest, but it’s on my list of places that I want to visit. It looks so gorgeous, with so much history. I will keep this post in mind when I visit! What a great place, it’s interesting how it shows the distance. I would love to be able to explore the sights and learn a few things. I would have loved to see someone stand next to or in the heart of Bucharest to see how large it is but I guess it would be really disrespectful to just walk all over it. Thank you so much for sharing this, I love little gems like that and will sure add it to my bucket list. I want to see this in person. Looks like a lovely little town. I love the compass slash km marker. Bucharest is such a beautiful and history rich city that one never tires of exploring it. I enjoyed your insights on this beautiful city. I’ve always wanted to see Bucharest, but I’ve never been able to get there. It’s so beautiful there. Hopefully, I can cross it off my bucket list soon. It’s awesome that there is so much to see right at the heart of Bucharest. I’d love to see the church and the monument at kilometer 0! This looks like an incredible place to visit. I would love to go here with my camera. That is a very lovely monument. I’d love to visit Bucharest some day and especially see the old church! It’s definitely worth checking out especially if you’re in Bucharest. It’s a beautiful place and I’d love to see it in person! That’s a pretty place! I would love to go here with my family! I have never been there before and it would be so nice to visit! I’ve heard a lot of good things about Bucharest and I’d love to see this sight as well. What a classic looking place. I love seeing the older architecture from the colonial days. So many cool spots! I’ve never been and it will most likely be a while before I get to go but I’m making note of this for sure! I have never been to Bucharest, but would love to one day. It is such a beautiful city, full of culture and stunning architecture. Kilometer Zero is the work of a genius! I mean it would make looking for directions easier. if you are lost and find yourself in Kilometer 37, it means you are 37 km away from the heart of the city! I wish I could visit Bucharest and marvel at the stunning architecture, and of course, the Kilometer Zero marker too. Interesting monument, this Kilometer 0. It just puzzle me that it is not something that tourists would flock to, because of its location (behind the train station). Anyway, I would look for it and take a gazillion photos of it. It is an amazing monument, and so with the clock and the Church too. In my town, I live in what is called the Colony District. It’s the center of where the original town colony was created. I love living in my little bit of history. It sounds like the Heart of Bucharest is the perfect place to start exploring the town.